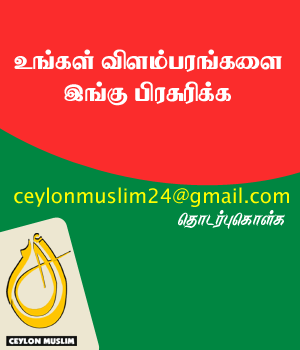 The military presence in Kandy, following the communal unrest of early this month, has been reduced, Sri Lanka Army noted, adding that Patrol Duties in the area will continue in conjunction with the Sri Lanka Police. Accordingly, Sri Lanka Army will assist the Police by conducting several joint guard points’ patrols and roadblocks while simultaneously providing all possible assistance to 'what the people wanted', according to the Commander of the Army Lieutenant General Mahesh Senanayake. Lieutenant General Mahesh Senanayake was one of the few firsts to have visited Kandy soon after troubles broke out and stayed put for three days in Kandy until normalcy was restored. Tuesday (20) evening cleaned up a distance of about 2 km patch out of the entire 5 km. 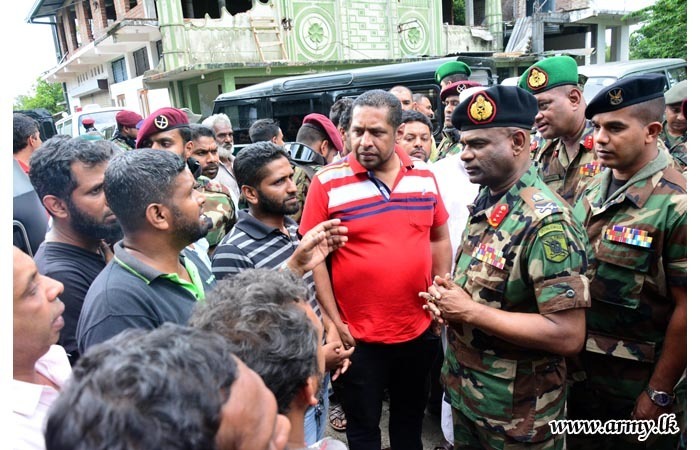 To the Army's credit, the Commander openly gave the assurance to the masses that he would rebuild all damaged properties before Vesak full moon Poya Day with the assistance of all other relevant authorities.